It's official. Dave Droxler has figured out how to get your project funded. Claim Christopher Walken is involved! Walken On Sunshine is a fluff comedy that knows what it is and never strays. The farcical play is mindless fun and entertainment about determination. Brothers Gavin and Quinn are trying to make a movie. They have a script. They have a lead. All they need is the money. After reading an article about Christopher Walken never turning down a project, Gavin accidentally tells a giant fib to their future investor, who also happens to be the boss of the girl of his dreams. 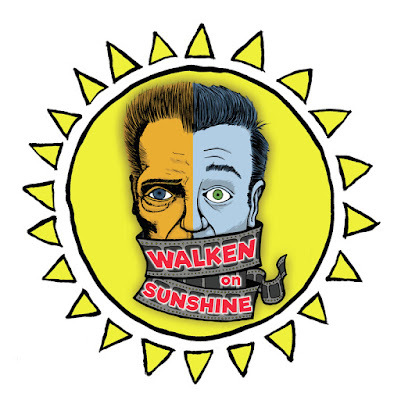 With well-timed references and non-stop laughter, Walken On Sunshine honors the classic comedies we know and love. If you're a theatergoer looking for substance from a play that forces you to think, Droxler's play is not it. But who says that's what theater has to be all the time. You certainly could take the time to over-analyze Droxler's text but where's the fun in that? Just come for a laugh! When Droxler tried to be too smart, he hit some roadblocks. And that came through the unclear devise of Narrator. Partially playing narrator and scene or costume change cover, her purpose in this world was never defined as much as it needed to be. If she is only a device for Gabin, she shouldn't have been included in the actual scenes as characters. As bright of a writer as Dave Droxler is, this play thrives on the incredible ensemble. Comprised of Maggie Carr, Droxler, Jennifer Fouche, DeLance Minefee, Paul Pakler, and Jonathan Spivey, this is the definition of unity. Even when someone breaks, the energy remains and cue is picked up after the laughter ceased. Droxler is a brilliant physical comedian. His brand of funny is not something we see nowadays but he reminds us why we need it back. The superstar of the production was by far Paul Pakler. From his mannerisms, physicality, and characterizations, Pakler is reminiscent of the brilliant Martin Short. That is a collaboration that needs to happen. The voice of Jennifer Fouche is worth the price of admission. She has pipes! Director Marcus Stevens kept the comedy flowing. It was a strong decision. His prime focus seemed to allow his company to go big to cover up the little holes. The staging was tight. Literally. Soho Playhouse served as an obstacle course for the cast at times. The inclusion of live music played and composed by James Rushin was the icing on the cake. This play may have faltered without it. It assisted in keeping the tempo constant. 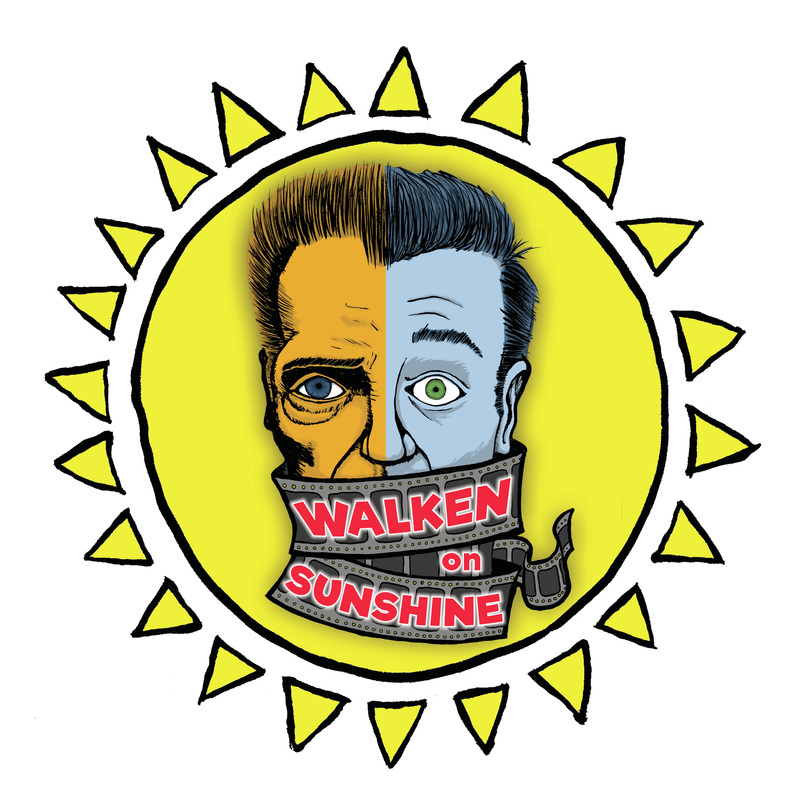 Walken On Sunshine is fun, fun, fun. And that's all you can ask for. Does this play survive a future without Dave Droxler in it? That's a giant question mark that may have an unfortunate answer. There are very few people who can do what that talent can do.